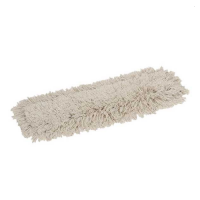 Sweep mops are the easy and hygienic way to dry clean and remove dust from large areas of flooring. Ideal for use in schools, halls, corridors and sports centres. 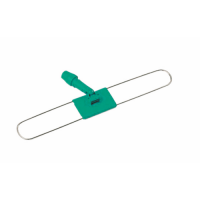 A frame for use with 460mm Sweeper Mop Heads for more effective dust s..
A frame for use with 630mm Sweeper Mop Heads for more effective dust s..
A frame for use with 840mm Sweeper Mop Heads for more effective dust s..
A cotton ecru sweeper mop head for use with Dust Frames. 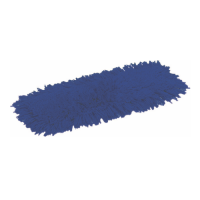 Specifically ..
A blue synthetic sweeper mop head used with the dust frames for dry du..
A cotton ecru sweeper mop head for use with Dust Frames. Specifically..
A dry dust control system. 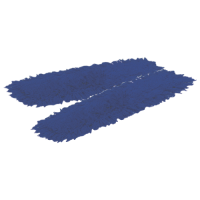 Each Kit Contains: 1 x 2 piece chrome h..
A set of blue synthetic sweeper heads for use with the ‘V’ sweeper (KI..
A heavy duty reinforced V’ sweeper frame used for dry dusting large ar..